Note: When switching to 0.1.1.8 you'll have to delete your configuration files, and allow them to regenerate before reconfiguring due to our updated configuration system. Please Note: This project is in Beta stage, and may, therefore, contain multiple bugs. Please report any bugs you find. Lazo, DenickX, SanyaFox and 7 others like this. I like the plugin, and it helps me alot, but one problem is that for some reason the sign shops wont work for me. Can you please give me a detailed tutorial for sign shops? i would really apprechiate it! Thanks for the review! Sign shops are not in version 0.1.1.7. The issue was closed as you didn't follow the format, which is stated directly on the github before you open a ticket, and the message added was not rude in any way. There is a lack of documentation to assist you in actually setting up the economy, or even understanding the multi-currency concept the author has accentuated upon. The discord link doesn't even work. I find it quite difficult to set up a plugin that has no documentation, even when it's as complex as this. Don't get this plugin because all it will do is waste your time. This plugin have much potential and gonna have multiple uses, much more when the sign shops addon be ready, please keep going with your work, don't let the desperate and toxic people affect you. 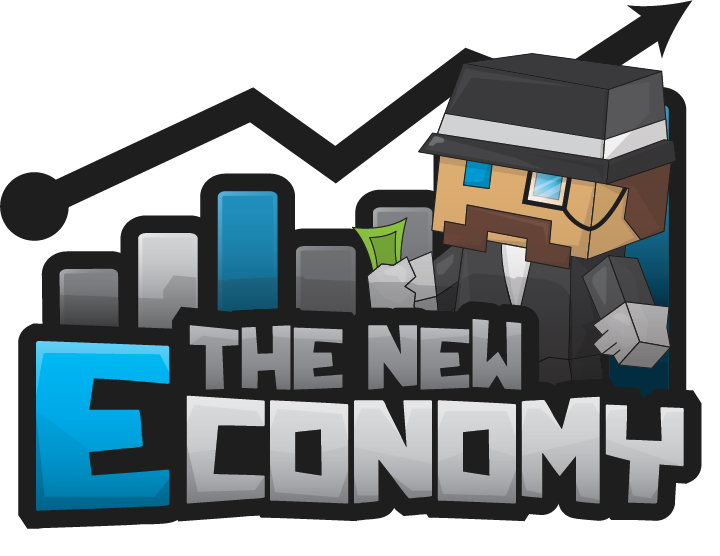 You are making the best economy plugin has never made, keep going! You can do it! This plugin are spamming the console alot, and are eating to much ram. And is also very hard to use and understand. Thanks for the review. Unfortunately, this appears to be more of a bug report, and as such, we have a separate medium for bug reviews, which is the discord server listed on the main spigot page. I like that many commands are aliased to the essentials counterparts. I love the pay offline and transaction history features. There seems to have a very robust system but the documentation is very lacking. Many of the pages on github give me 404, or 'Coming Soon' pages. Thanks for the review. Due to the time spent improving TNE I've currently not had a lot of time to spend on documentation as this is something I do on the side since it's free to use. We do, however, accept out side contributions to the documentation github repository. I'm searching for a plugin like this so long time, it's amazing and I love it I search many modules but I recently read they are not ready, I hope them with a lot of desire, please don't let this unfinished, this gonna be THE economy plugin. I'm gonna save money to donate you. As a suggest, with a link shortener module thar reward the user when the token has been validated gonna rocks! A premium module maybe. I've tried a lot of economy plugins and this is the best one so far. If you want item currency this is the plugin to go with. We switched from gringots and performance is much better. After mysql connection, each time you query the funds will cause the card, if you do not fix this problem, this plugin will never be used. Thanks for the review. Unfortunately we have a separate medium for bug reviews. Straight forward auto smelt wand plugin. An item serialize, and utility library. Commented Configurations with ease, minus the hacky code.